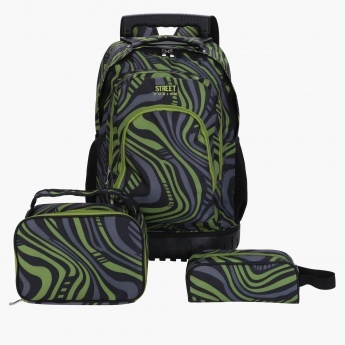 Pick this appealing set of three lovely pieces for your kid and keep him happy. 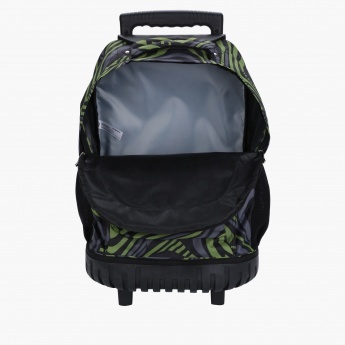 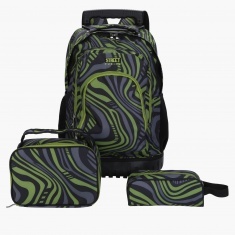 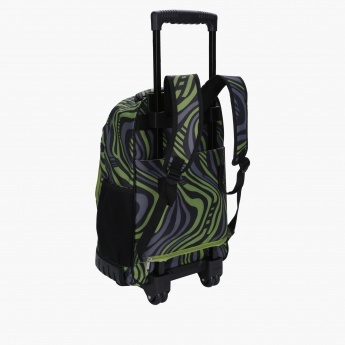 The set comes with a trolley backpack, a pencil pouch and a lunch bag that match each other. The durable make and smooth zippered closure make it a lovely set.